The ultimate all season rug with detachable liner. 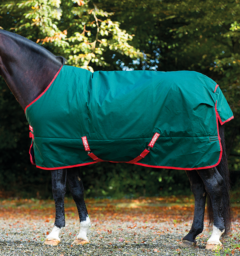 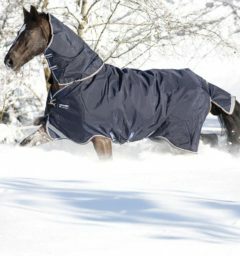 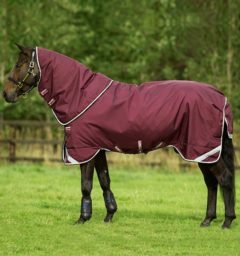 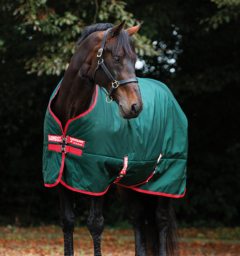 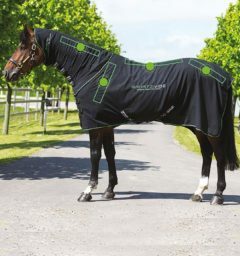 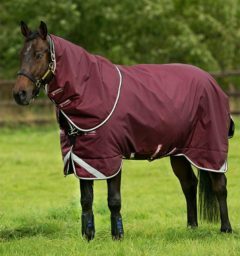 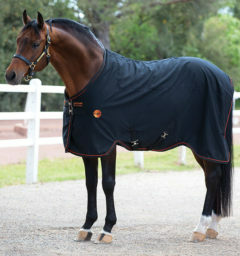 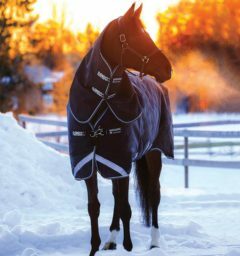 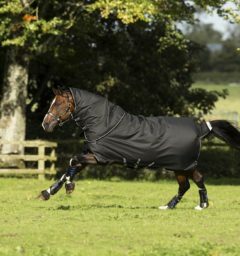 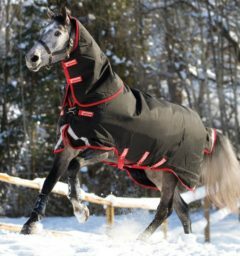 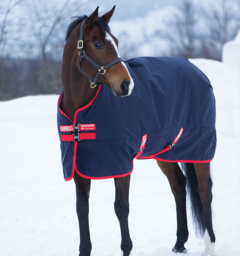 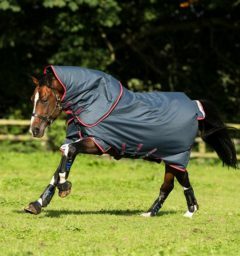 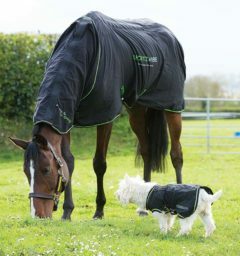 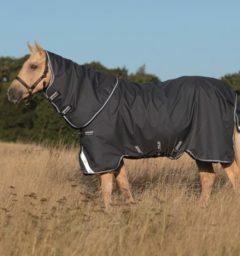 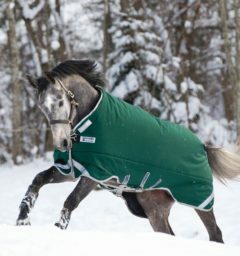 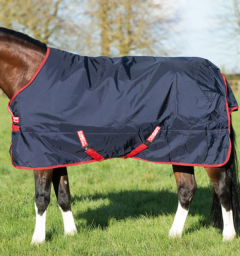 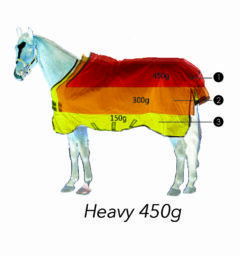 Two Blankets in One – Simply detach the liner to choose the level of warmth for your horse. 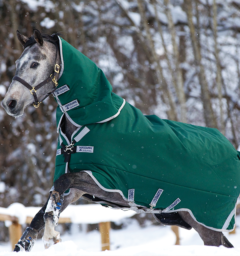 The Rambo Duo combines the Rambo Turnout with a liner for the ultimate all season blanket. 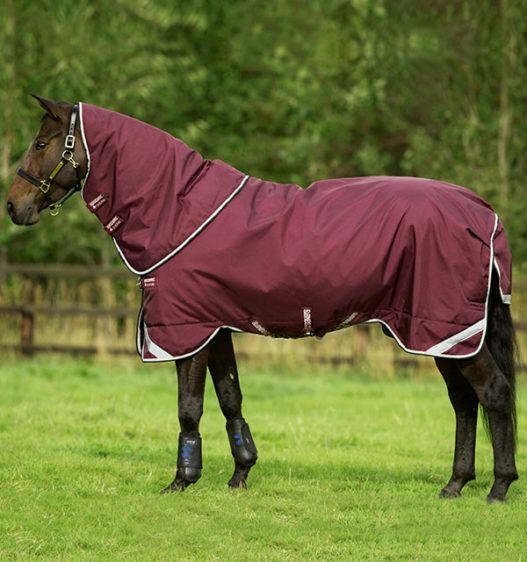 Waterproof and breathable, this duo allows you to decide the level of protection with a removable liner and hood. Your horse will be comfortable when turned out any time of year. 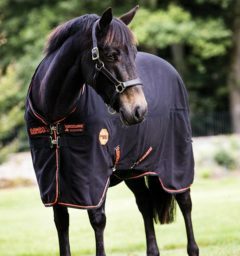 () Customer Review(s) on "Rambo® Duo (100g Outer & with 300g Liner)"